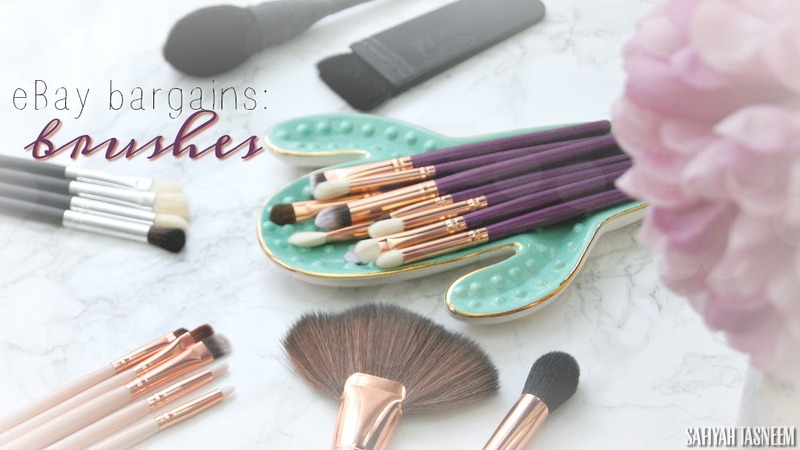 It's been a while since I've posted, I started this year with this 2018 Goals blog post and knew it would be hard to try and aim to do both "traditional" blogging and videos but man it's been even harder than I thought! 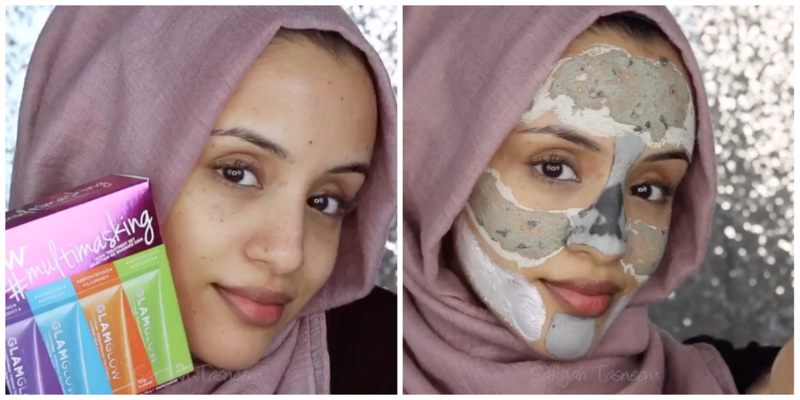 The video front has been good in terms of instagram but my blog has always been my baby and I refuse to neglect it, so in light of the short IG video I created for the new Glamglow #Multimasking set, I've decided to use it as an opportunity to review all the masks in this one post as many of you voted, rather than separate posts. 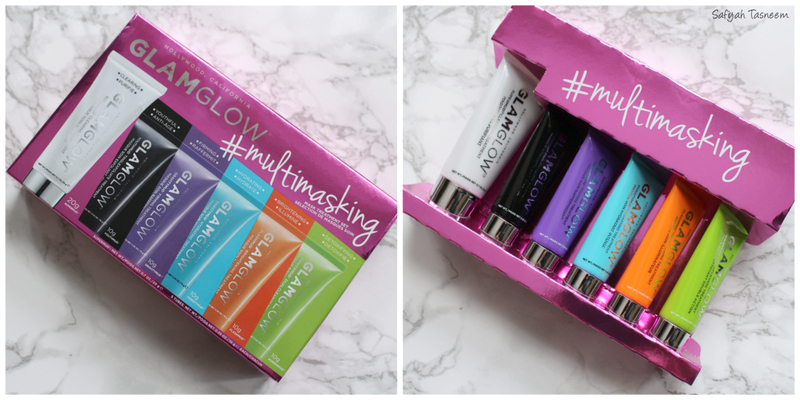 As you guys read in my Self Love blog post, masking is the simplest form of self love that a lot of us do, so I knew the Glamglow Multimasking set would gauge a lot of interest especially as so many of us bought the Christmas set on sale at the start of the year, which was an absolute bargain! 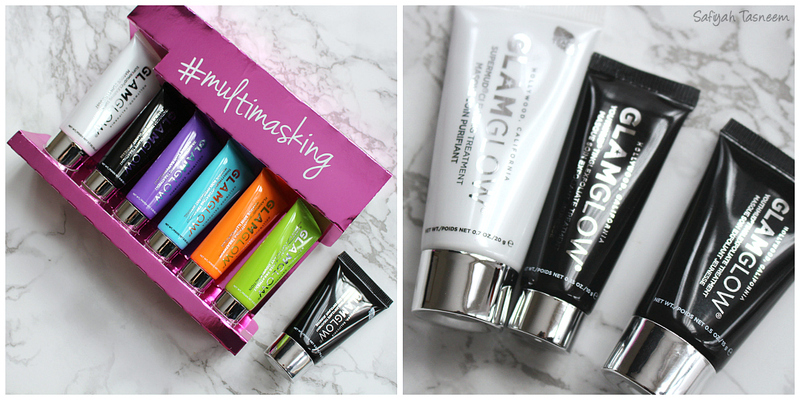 This set is of course great for it's main purpose of multimasking (which is perfect for combination skin types), but it's also a great way to try all of the Glamglow masks without the hefty price tag of buying all of them full size, so read on for the lowdown on each mask! 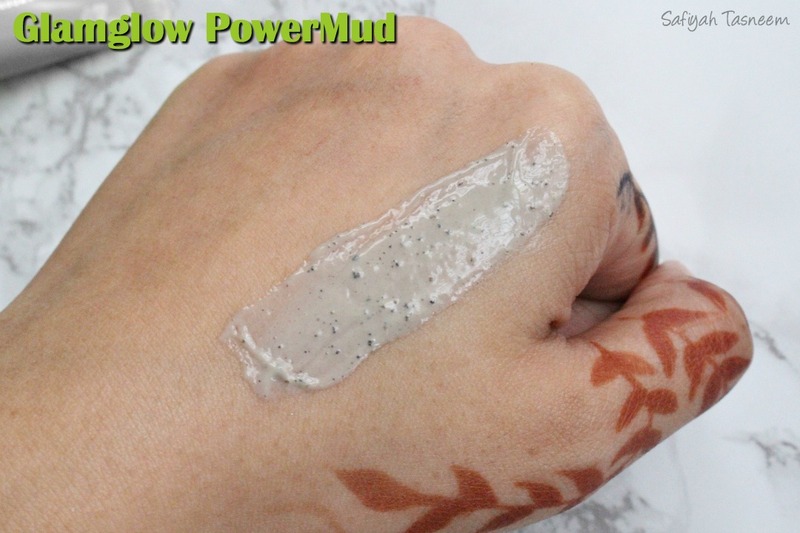 I've added pictures above of the tube sizes compared to the standard Glamglow tube size if you've bought a Glamglow set before (like the Christmas Supermud set). The normal tube size is 15g, but in this set you get x5 10g masks and a 20g Supermud mask, so aside from the Supermud, they are pretty tiny. My skin type is combination/dry; I get an oily nose but am dry on my forehead and cheeks. I'd say my skin is fairly sensitive too, so some masks are more intense than others. For each mask I'll be sharing what type of mask it is, application/wash off, how it feels when on, scent, how skin feels after and what skin type I think it would be best for; please bear in mind these are my personal thoughts/experiences! I've listed them in order of time needed, so here goes! Since getting this mask full size in the Christmas gift set, it's been my fave. It helps miraculously clear spots and lessen them overnight! Type of mask: Black charcoal with eucalyptus leaves. A great detoxifying mask, the charcoal helps draw out impurities/oils and helps with pore refining and mattifying. Application: Goes on super smooth with a brush all over the face or you can use it as a spot treatment. Apply a thin layer and leave for 5-20 minutes. Dries down til slightly stiff. Washes off fairly easy, there are fewer leaves than the Youthmud. How it feels: Stings a bit (hot) but not as much as the Youthmud. You can feel it slightly tightening/throbbing as with the Youthmud. Scent: Smells like licorice/aniseed which I love! How skin feels after: Skin feels deeply cleansed and soft but definitely matte/dry, so I like to wear either the thirsty mud or a good serum/moisturiser combo to wake up to soft clean skin in the morning. 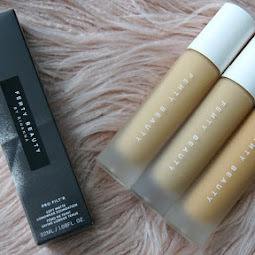 What skin type I think it's best for: Definitely for spot prone/oily skin and combination skin. If you have dry skin, I'd only recommend using this as a spot treatment as it's quite drying when used all over the face. 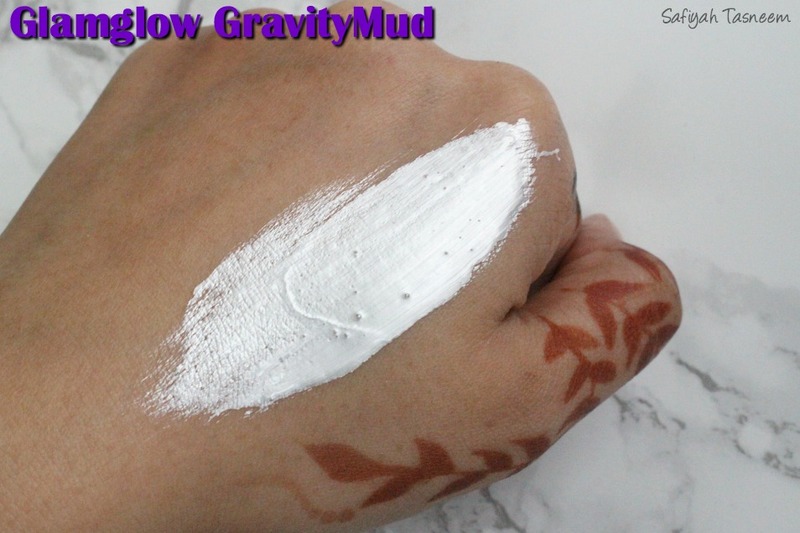 Glamglow say this mask is not suitable for sensitive skin, so check the ingredients first if you feel you're sensitive as it contains salicylic acid, peppermint oil, ivy extract and various other ingredients that could irritate very sensitive skin. Great for using as a spot treatment the night before or using when multimasking on oily areas for oil control (like my nose!). Type of mask: Greeny-grey clay/mud with green tea leaves and pumice. Good for detoxifying as clay draws out impurities/oils, increasing oxygen flow with the green tea leaves and exfoliating with the pumice. Application: Can apply with fingers or brush for precise application. Green Tea leaves can make it a bit tricky to apply as they fall off the face if not smoothed down fast enough. Leave on for 10 minutes. Dries down stiff. Washing off is also a bit messy with the tea leaves as they stick to the skin so need to be rehydrated to wash off. How it feels: It stings! If you've read my original review, this one stings (like hot stinging) to a point my eyes can water, but after the initial stinging, it calms down. As it dries I can feel it tightening almost like a throbbing sensation. Scent: an earthy muddy smell. How skin feels after: Skin feels deeply cleansed, soft, and slightly red initially but it goes after 5 minutes or so. Skin feels slightly dry so I tend to wear my usual serum/moisturiser or night time oil after.. thirsty mud is also good to use after this. What skin type I think it's best for: I'd say this is good for all skin types except maybe really dry or very sensitive skin. Great for using the night before a big event/occasion! 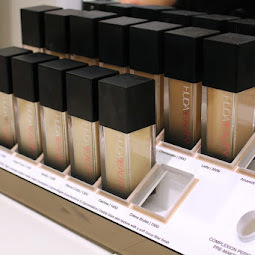 The most interesting of formulas: mud to oil! Deep cleansing and gentlest of all the Glamglow masks. Type of mask: Clay as it contains Kaolin but a couple oils too (frankincense caterii & Myrhh, pine oil and Prickly Pear oil) which help with cleansing and elasticity. Has a few exfoliating particles too. Application: Apply thin layer to dry skin (fingers or brush). Leave for 10 minutes until dry. Dries semi transparent and slightly tight. Washes off oily! Oily residue is left on the skin, water drips off because of it. How it feels: Stings veryyy slightly although this is the gentlest of Glamglow masks. Scent: Smells like a fruity shampoo (reminded me of Garnier Fructis!) How skin feels after: Skin feels deeply cleansed but not dry as the oily residue is left on the skin. Initially I didn't feel like I needed anything after but then wore the Dr Botanicals Superfood Facial Oil as it doesn't leave an oily residue but feels like it hydrates further. 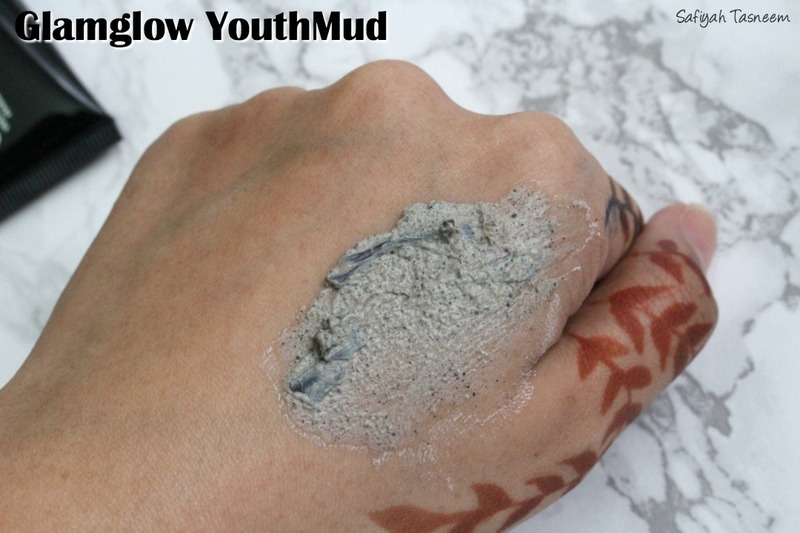 All skin types but particularly combination/dry/sensitive skin types that find the Youthmud/Supermud too drying/harsh. Great for when your skin feels like it has a build up of pollution or when you've worn makeup a lot and want an oilier mask to help remove all traces with some exfoliation. Basically an all rounder and I feel like I may like this best once I use it a bit more! 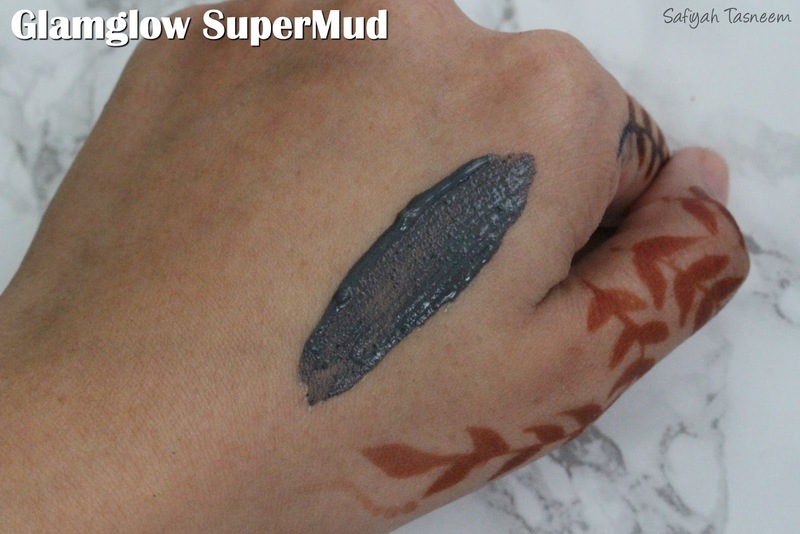 This mask isn't really a "mud", it's more like a thick gel-ish consistency that's super hydrating and can be left overnight. Type of mask: This mask isn't really a "mud", it's more like a thick gel-ish consistency that's super hydrating. Application: Can be used in two ways: as a hydrating mask for 10-20 minutes and then tissued off and massaged in or left overnight for super supple skin in the morning - I prefer the latter especially after using the Youthmud or Supermud. How it feels: Not any particular stinging, maybe a slight tingling cool sensation. Scent: Smells lovelyyy, like coconut! How skin feels after: Super hydrated, supple and soft, not greasy. What skin type I think it's best for: Dehydrated/dry skin best, but really all skin types can use it especially after a deep cleansing mask. Perfect for flights or men post shaving. 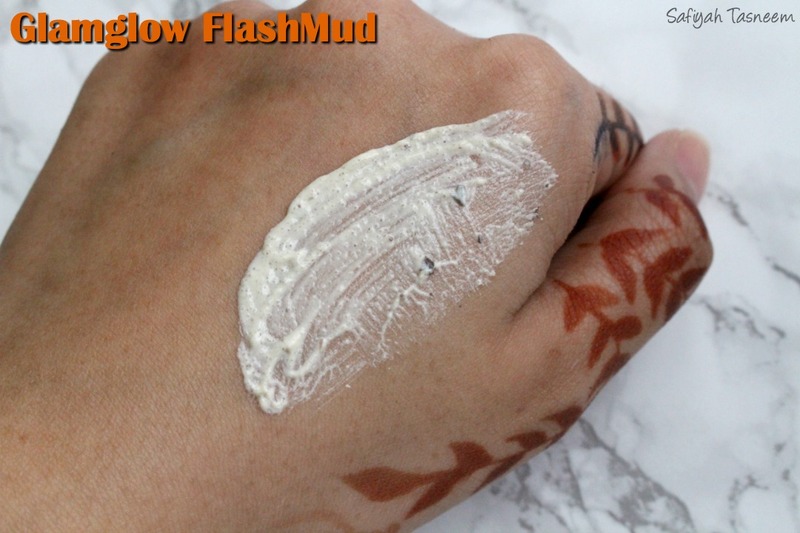 The flashmud is a brightening exfoliating mask, so one I'm drawn to when I just want to exfoliate my skin if I feel like it needs a scrub. Type of mask: White clay with pumice exfoliating grains which exfoliate. Betulin, Betulinic Acid & Ellagic Acid are supposed to help with skin looking more balanced. Glamglow also have some other claims: WhiteEnergy™ is a brilliant fusion of powerful natural actives to create intense bright & even-looking results. Flashlucent™ is a combination of skin translucency optimisers featuring 3 levels of exfoliation to drive ingredients into the skin for luminous younger looking skin. Reflectrum™ is a blend of brightening ingredients boosted with diamond photoluminescence to increase the reflecting level of the skin and make it appear radiant. Application: Apply with fingers in circular motions to exfoliate first with its scrub-like texture. Leave for 20 minutes until it turns semi transparent. Dries slightly stiff. Wash off and repeat three days in a row. How it feels: Stings hot slightly but not as much as Youthmud and Supermud. Scent: Smells like sweets/Skittles! How skin feels after: Skin felt clean and supple. I felt like my skin looked a smidgen brighter after second use, but mostly radiant/glowy from the exfoliation of dead skin cells. 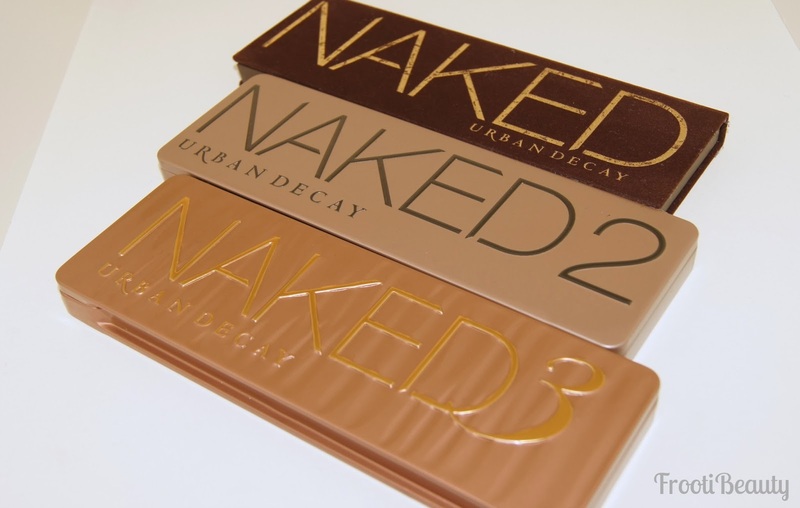 All skin types but especially dry/dull with flakey skin. This is their iconic firming chrome peel off mask that's also available in Sonic blue and recently glittery black.. and soon pink and purple with an upcoming My Little Pony collaboration! Couldn't see a clay or charcoal ingredient but it does have marshmallow extract and liquorice leaf which is supposed to tone, firm and lift the skin. Application: The texture is thin and gloopy/sticky so is best applied with a brush (available when bought full size, not in the multimasking set). Leave on for 20 minutes or until dry.. best applied not too thin that it wont peel off but not so thick it will take forever to dry! Peel off from outer edges and roll whatever is left off (or I use rose water to clean off any last bits). Can be used twice a week and on the neck too as a firming treatment. How it feels: Tingles/stings a little before it dries but not too much. Scent: Smells like Pina Colada! How skin feels after: Skin feels hydrated, soft and plump and a little bit firm. All skin types, particularly combination or dry, maybe not extremely sensitive skin types. 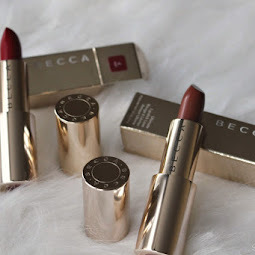 Perfect to use right before makeup application and have used it before bridal clients! Whilst the sizes of the tubes in this set are tiny, I do recommend it for those who will use it for its purpose - multimasking. I also think this is a good set to try all the Glamglow masks once or twice and find which mask you like best before you purchase full size or of course to give as a gift or travel with! I hope you find this blog post helpful, do comment below and let me know how you've gotten along with any of these masks so that anyone else who reads this post can see other experiences.. and feel free to bookmark this page for future reference or share with a mate who wants to know which to go for! Can’t believe I still haven’t tried these masks..These look amazing, definitely need to try these masks ASAP ! I love how you reviewed these with so much detailing .. I’m sold for sure .